House Bill 930, which outlines a comprehensive regional transit plan, passed the Georgia General Assembly late on the last evening of session, paving the way for potential transit expansion in Metro Atlanta. The bill will rebrand all Metro Atlanta transit under an umbrella governing authority, the Atlanta-region Transit Link Authority, or the ATL. The governing authority will be comprised of representatives from state, county, and municipal governments as well as other transit stakeholders in the 13-county region. It would also allow the 13 metro counties to vote on a penny tax designated for transit or transit-related projects in their respective area. In addition, the bill designates Cobb County as a special district and could allow Gwinnett to vote on possibly joining MARTA. House Bill 930 was introduced by Rep. Kevin Tanner and was supported by a sister bill in the Senate introduced by Sen. Brandon Beach. 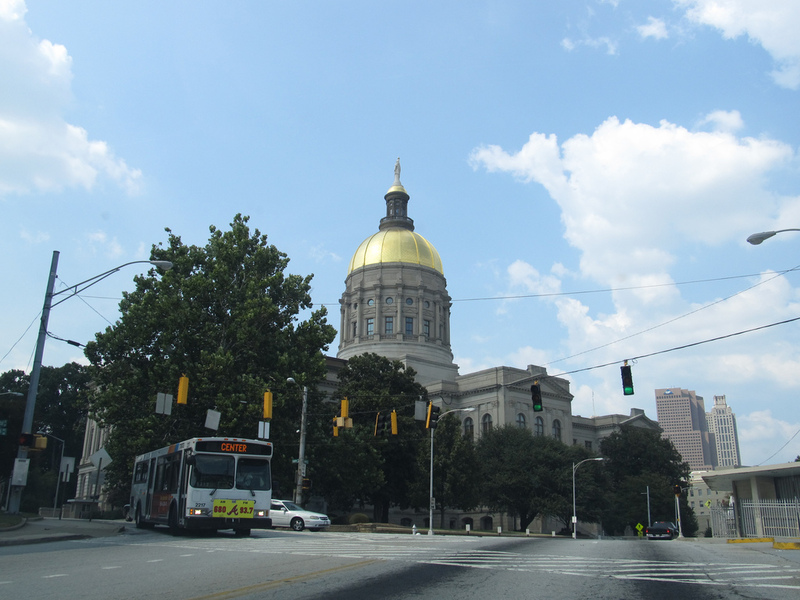 Advance Atlanta applauds all of the lawmakers who supported this measure and prioritized transit during the 2018 General Session. The bill now heads to Governor Nathan Deal’s desk for approval. He is expected to sign the bill into law, as he has previously voiced support for the legislation and earmarked $100 million towards transit expansion over the next decade.